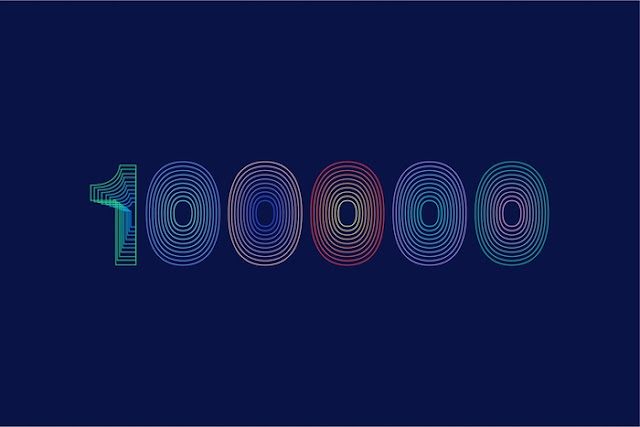 Kickstarter has reached the beautiful number of 100,000 successfully funded projects, and is now sharing 100 curious facts about the platform and projects it helped come true. Although not every projects have happy endings, no one can deny the impact crowdfunding platforms have had over the last few years. The idea that anyone can put an idea out there and rely on the direct support of fans to turn that dream a reality is truly mind boggling - although this does not mean that everything is easy. With 100,000 projects successfully funded in about 7 years, Kickstarter is itself a success, and has helped many more follow in its footsteps. If at first it took more than 120 days to finance the first 100 projects, the most recent 100 required just 3 days. Another curiosity is that these 100,000 projects have originated in 86,101 creators, which means almost 14,000 of them are using Kickstarter a second time, or more (one has successfully funded 94 projects so far!